0:57 – Where does this rank among the Patriots Super Bowl runs? 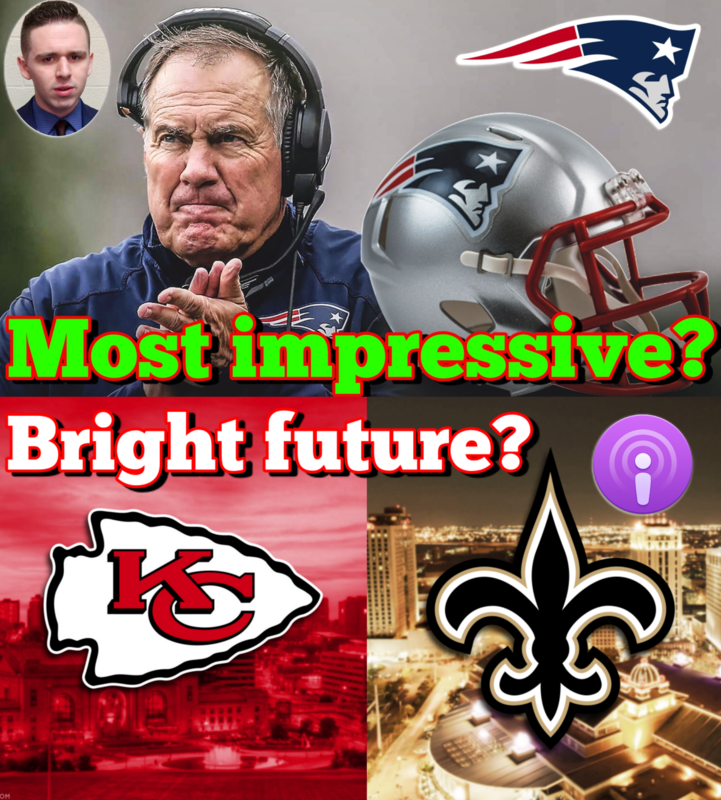 4:10 – Who has the brighter future: Chiefs or Saints? 7:17 – Should the NFL consider replay for PI? 9:25 – Carson Wentz report — Believe that this was a false report? Or is there real drama? 11:30 – Which teams should consider signing Melo? 13:45 – Just how impressed are you by Luka Doncic’s season so far?